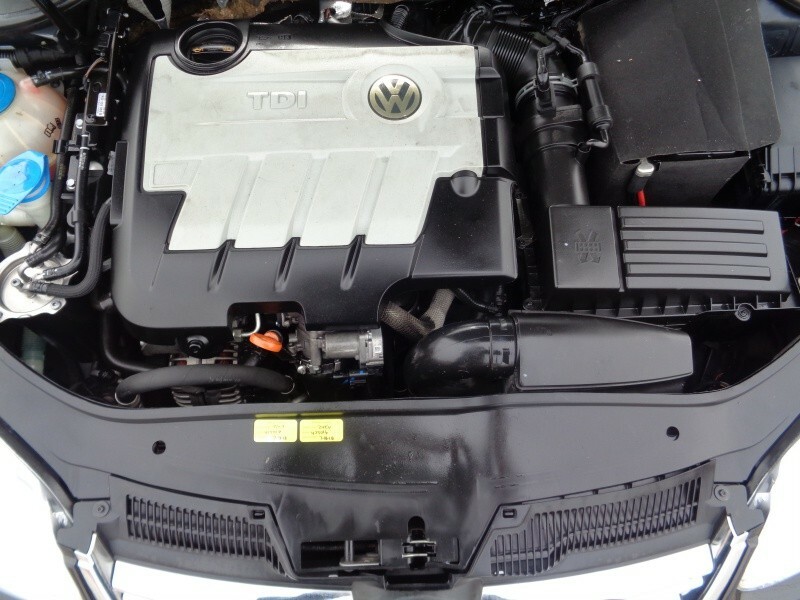 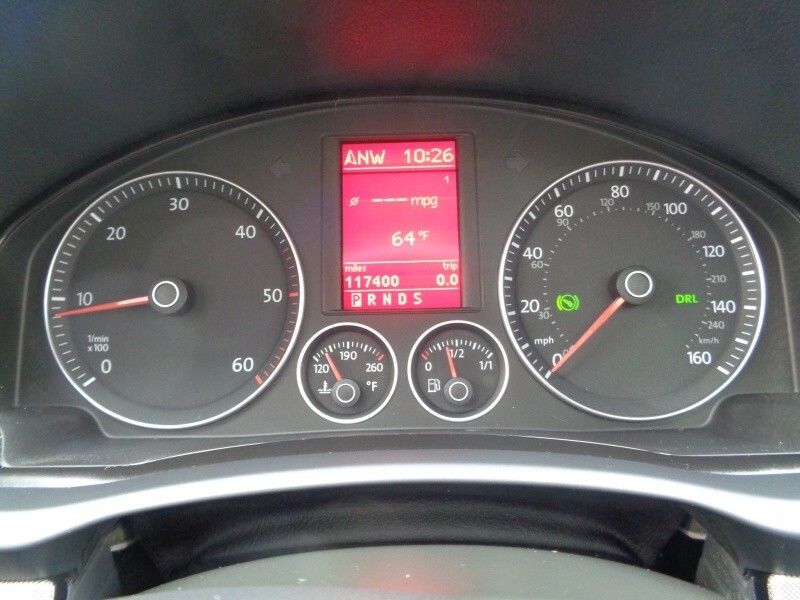 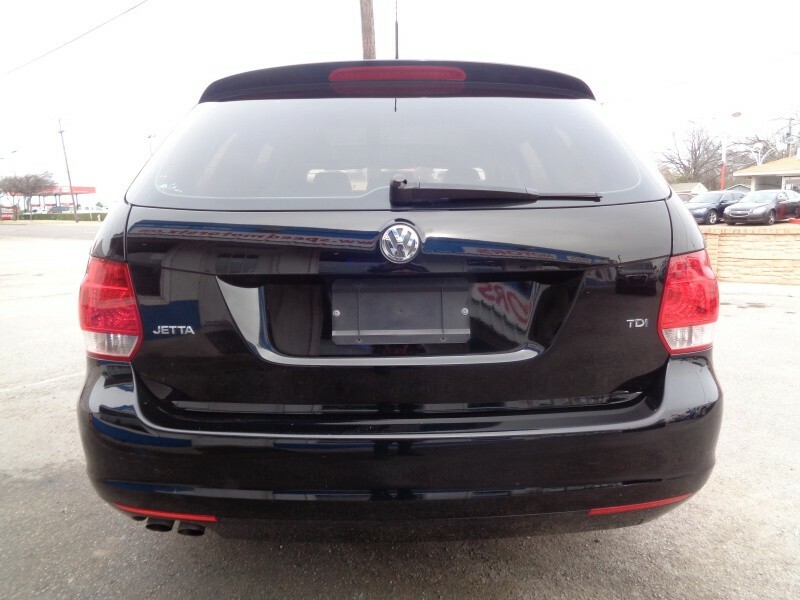 2009 Volkswagen Jetta SportWagen DSG TDI. 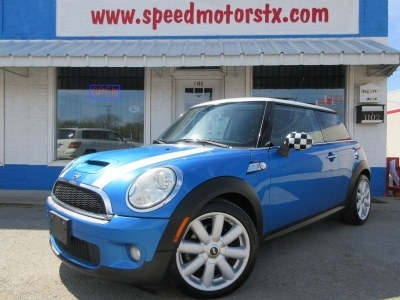 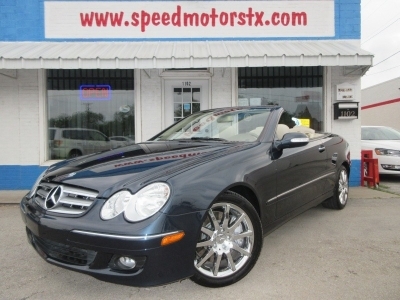 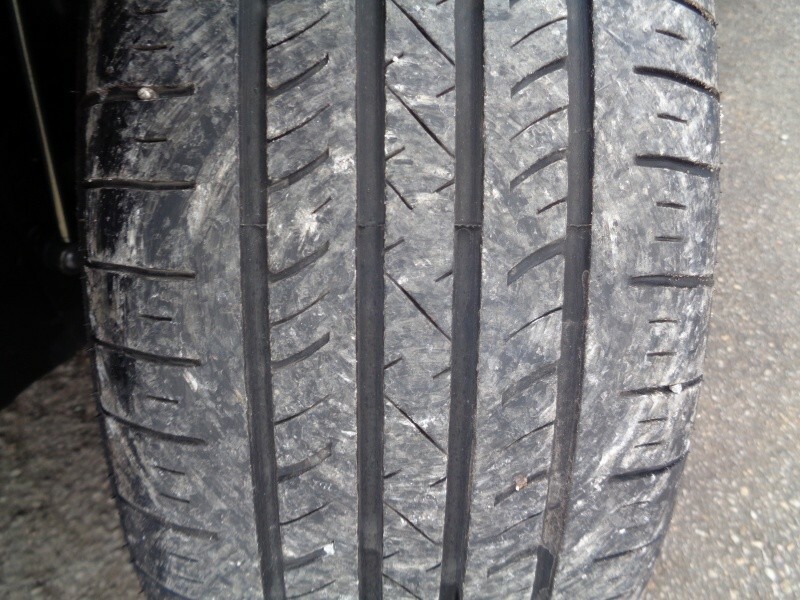 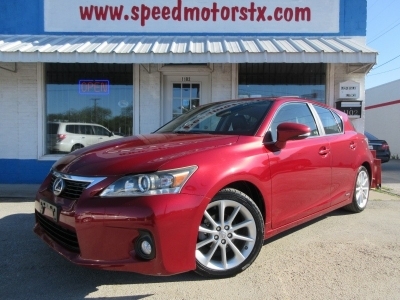 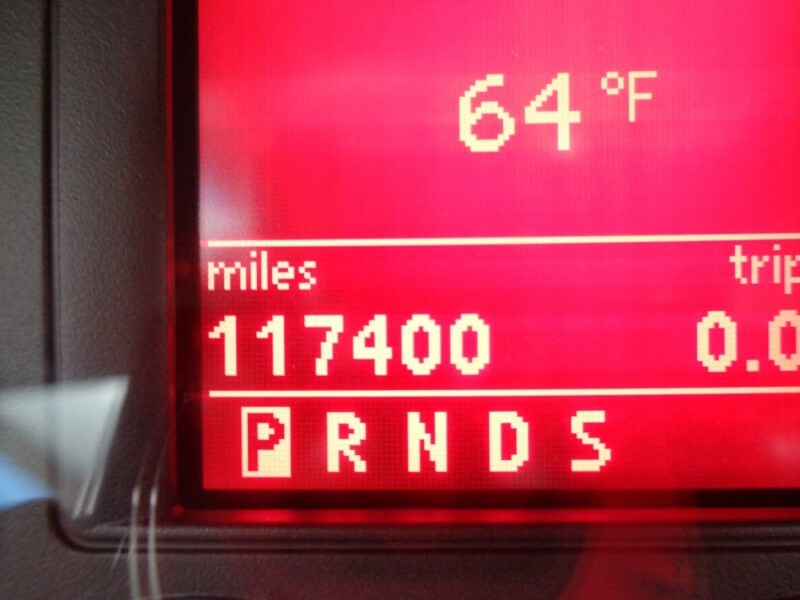 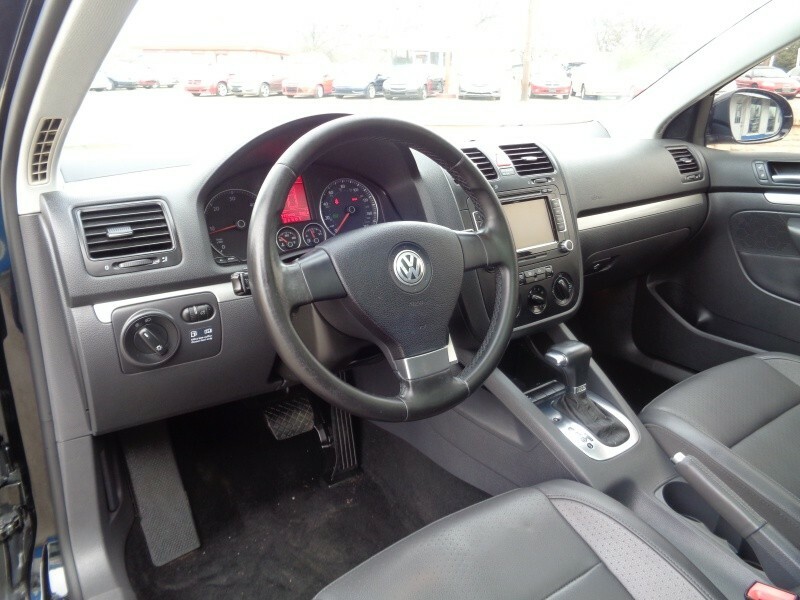 It features a clean autocheck report with two owners, also low mileage with only 117k miles. 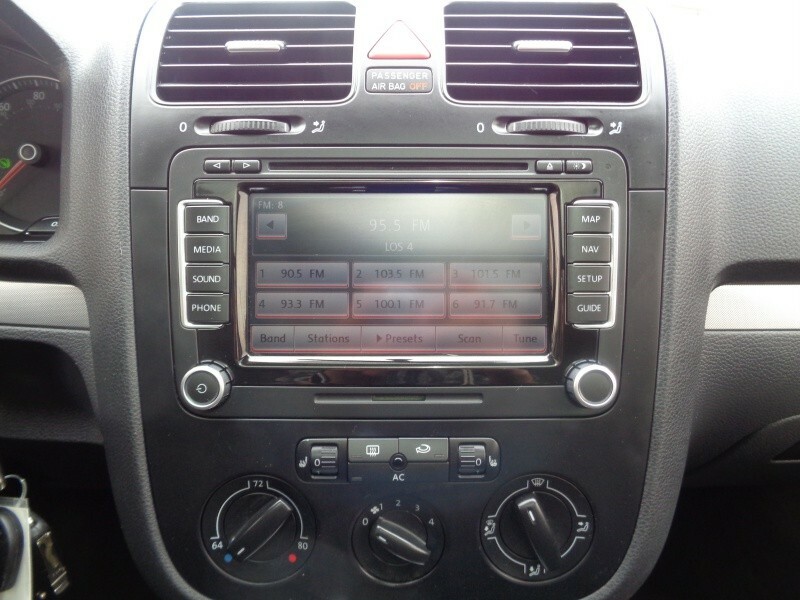 Please call us for a free copy. 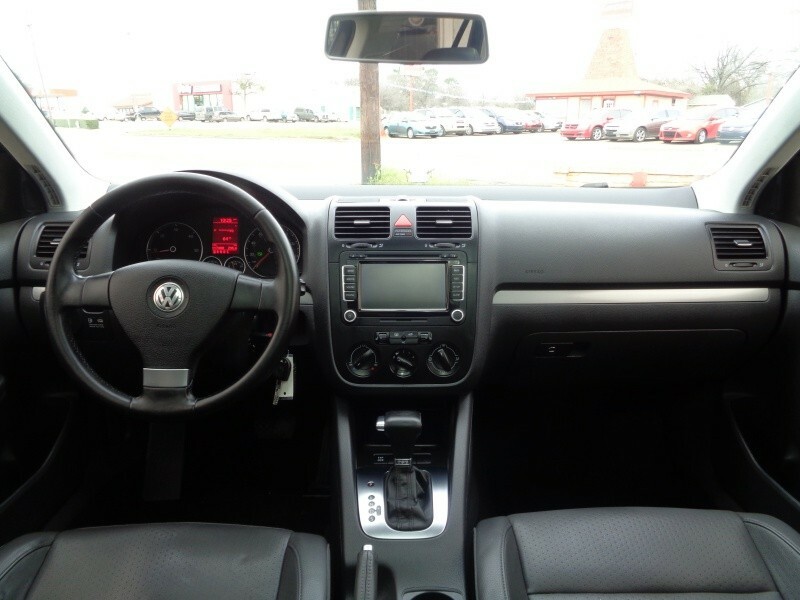 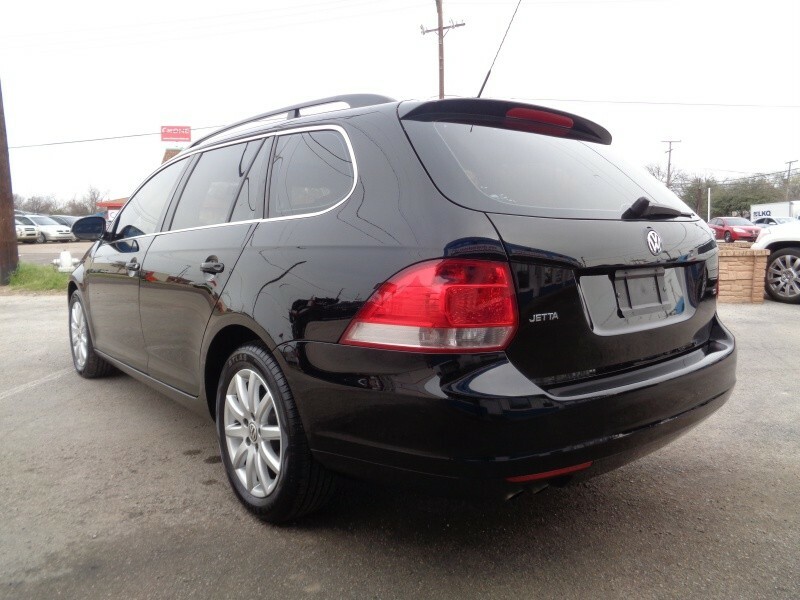 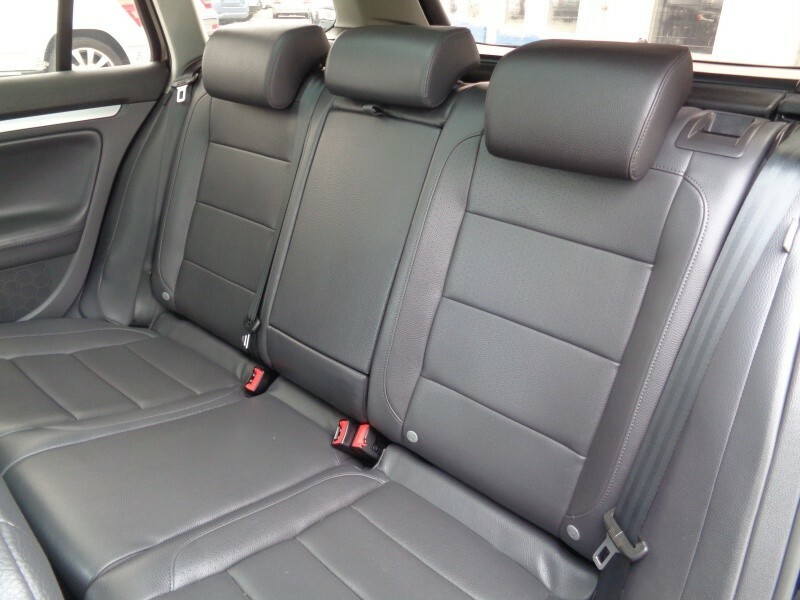 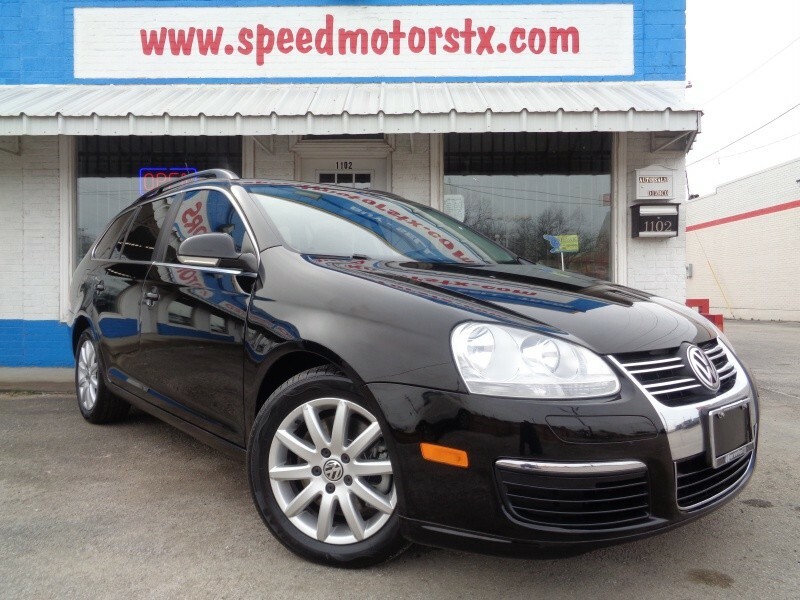 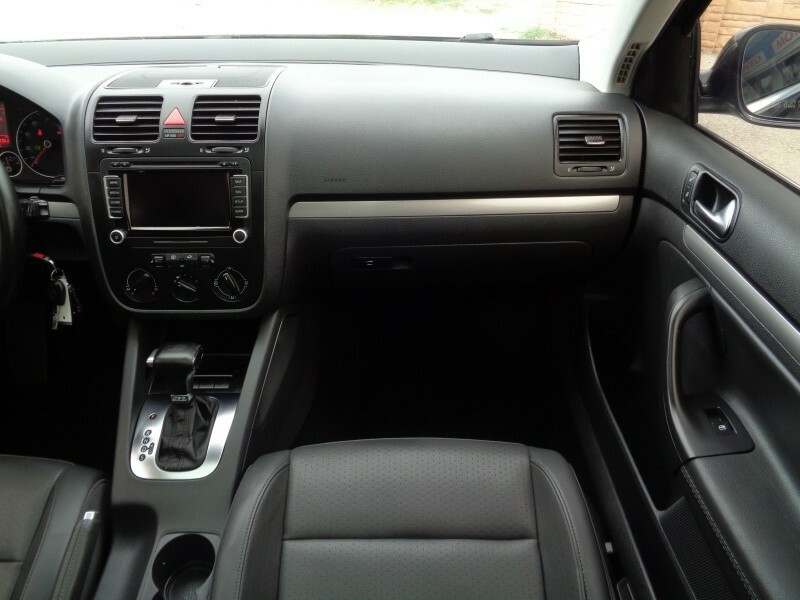 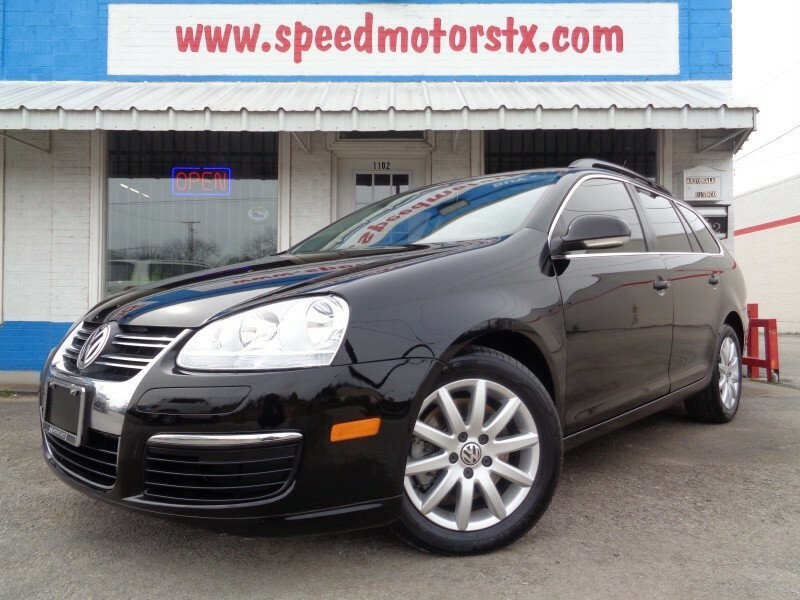 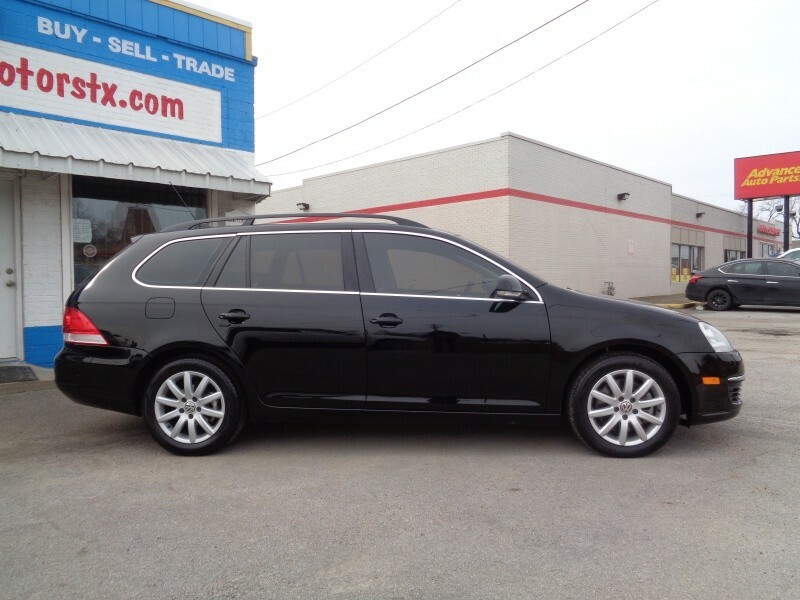 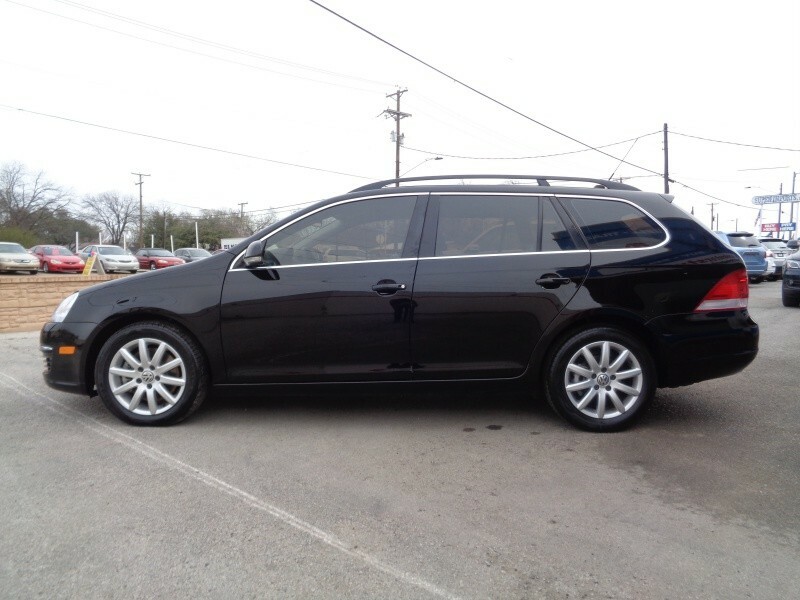 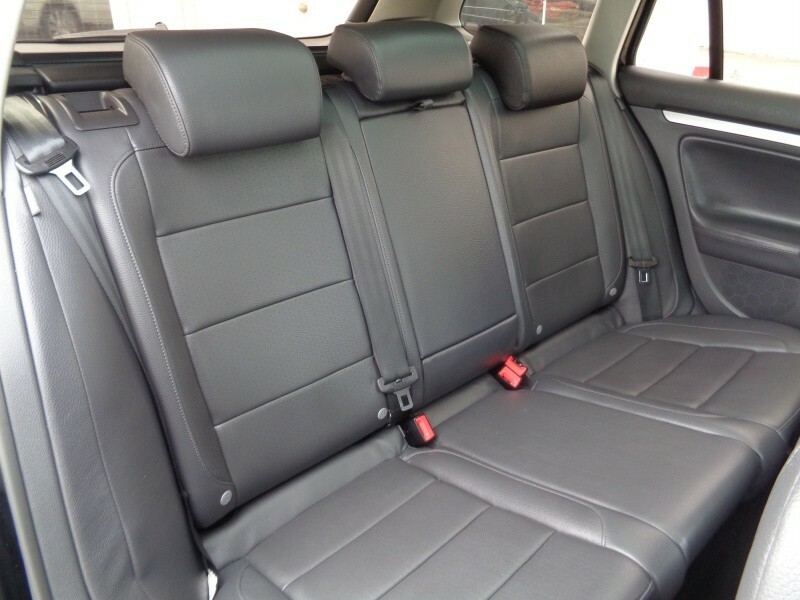 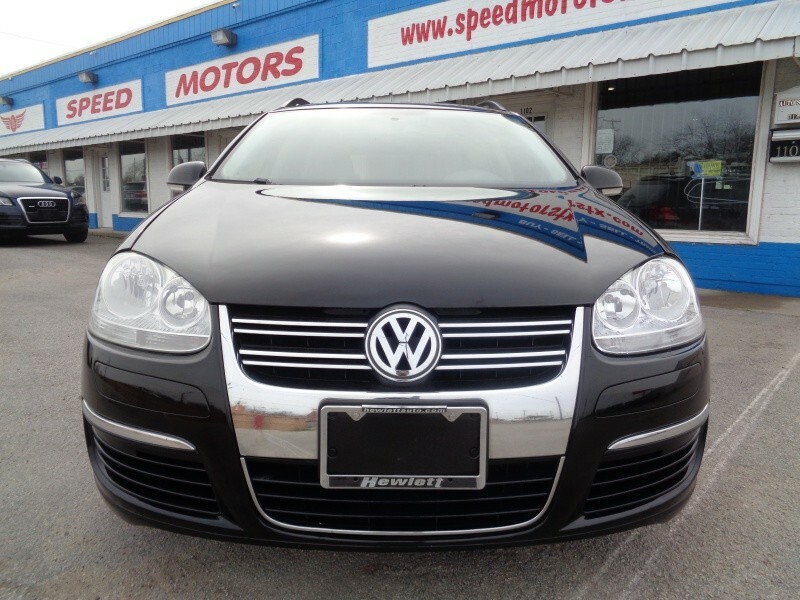 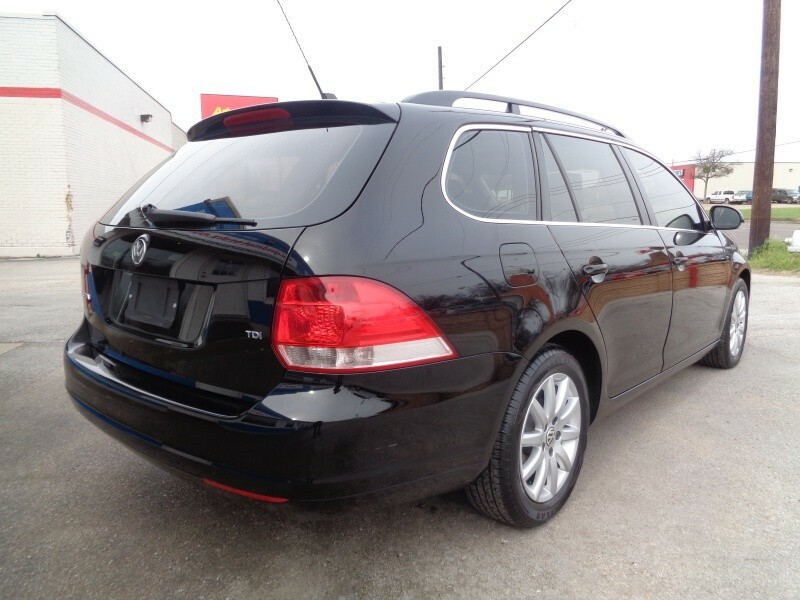 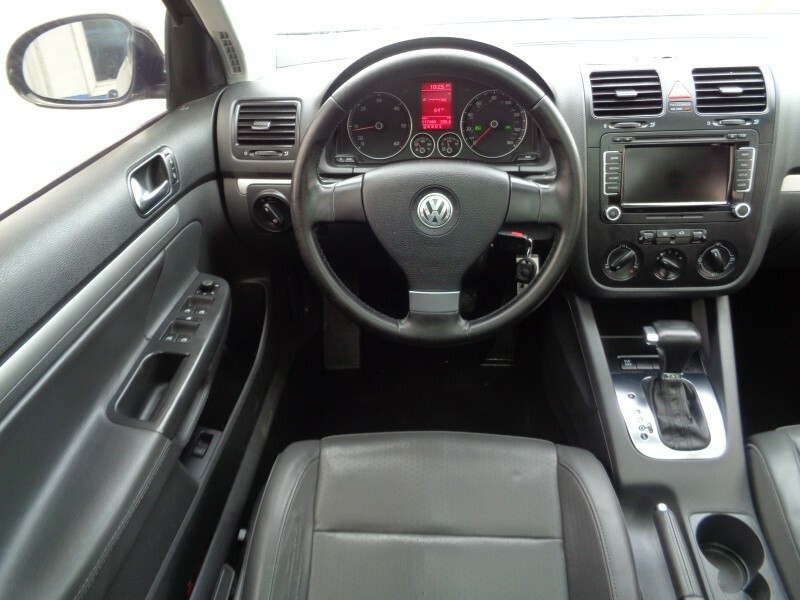 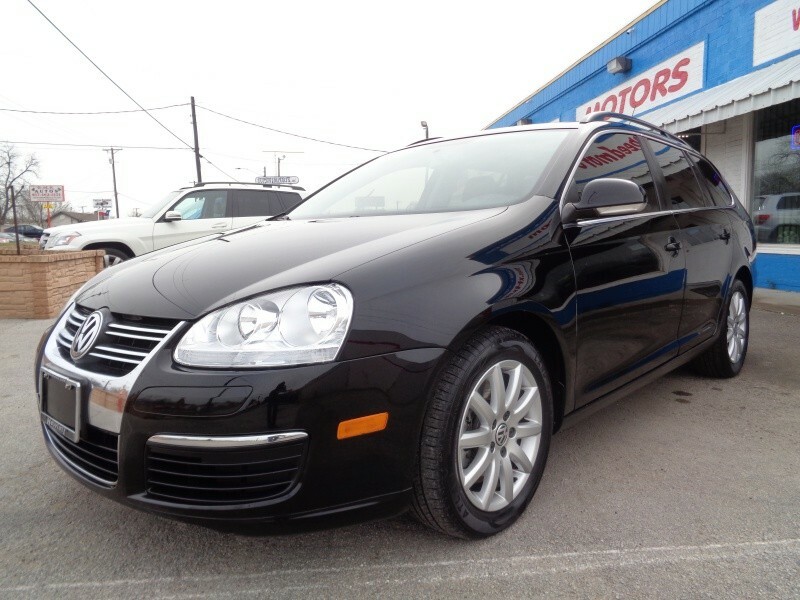 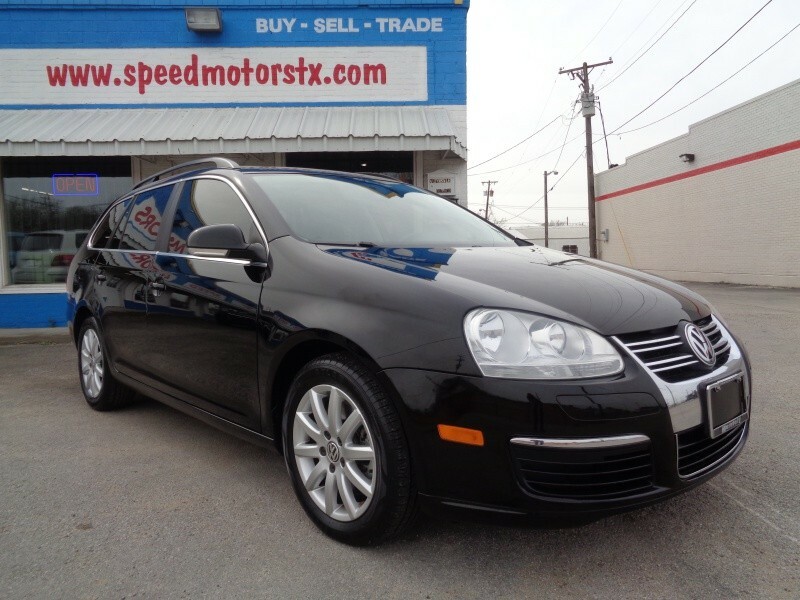 This Pristine VW is finished in a gorgeous color combo of black on black leather interior. 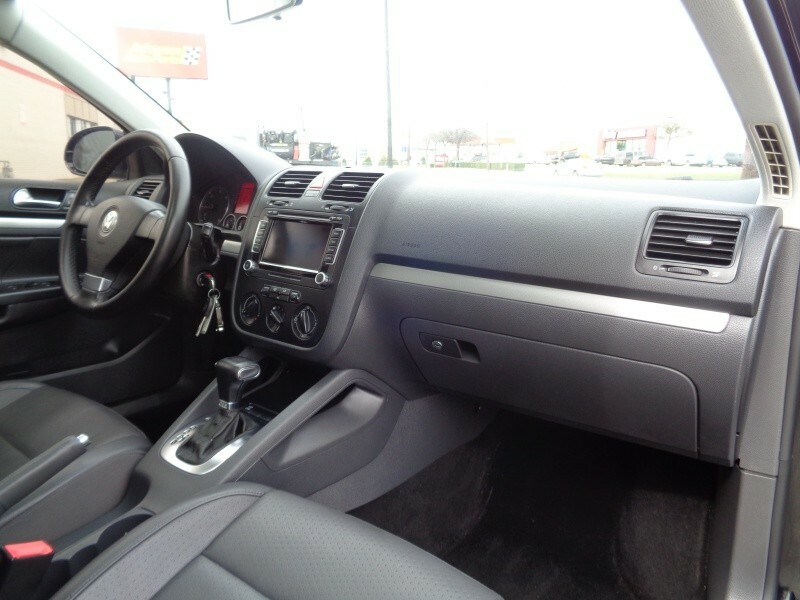 A super nice Car inside and out with great a ride and drive. 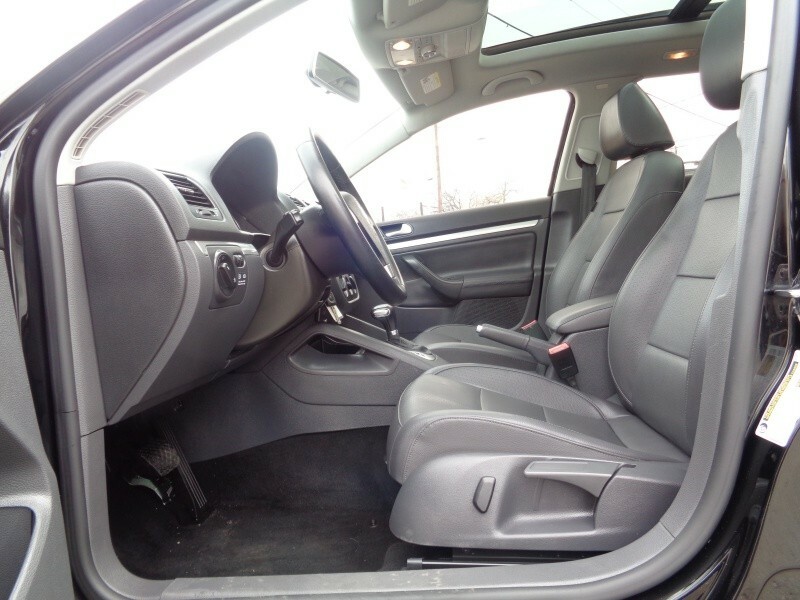 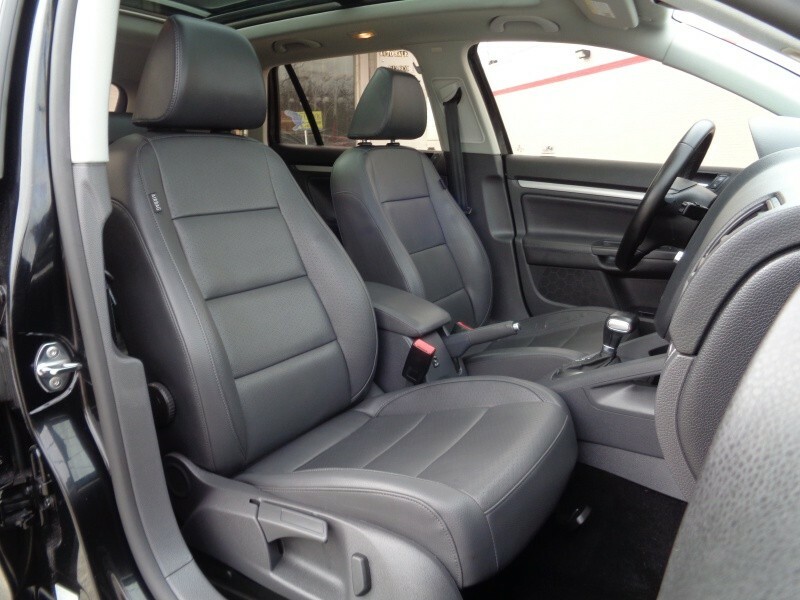 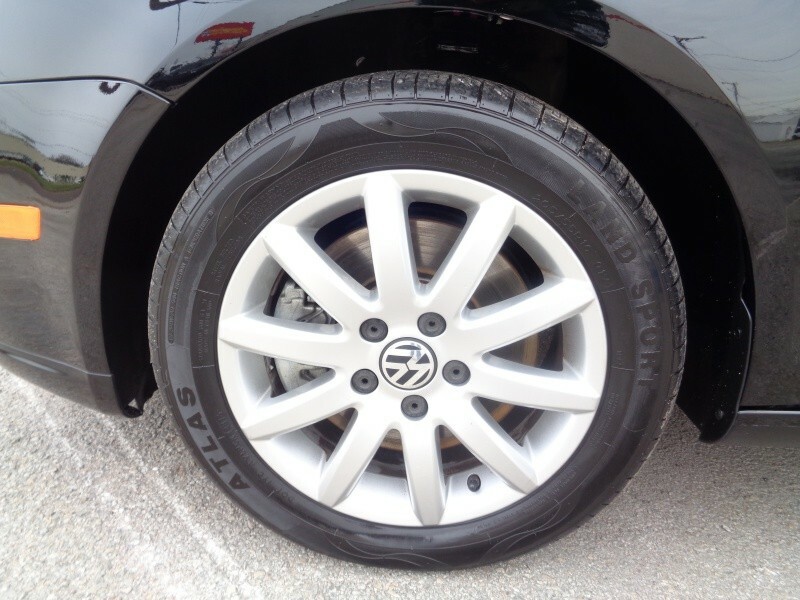 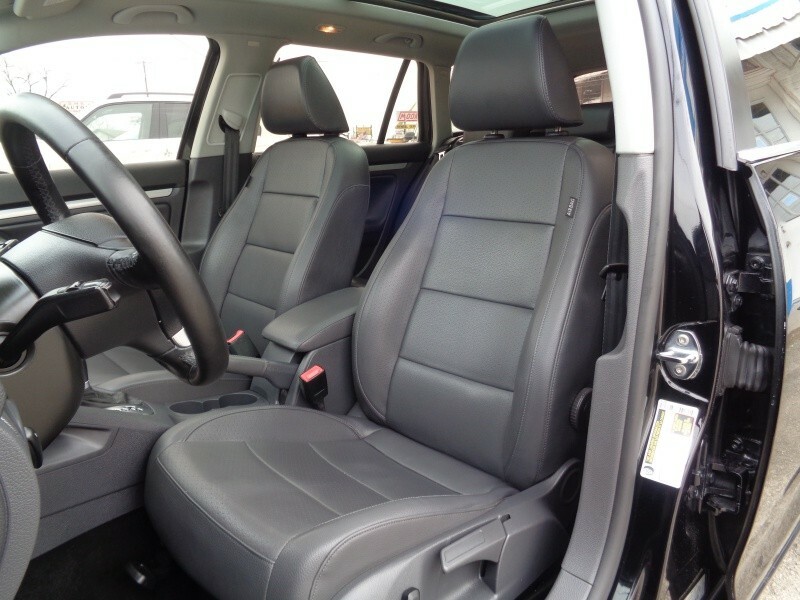 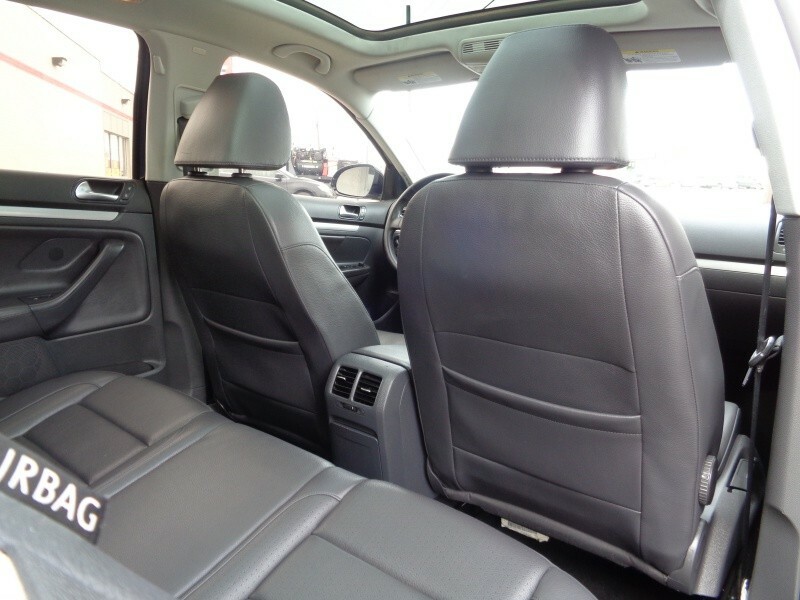 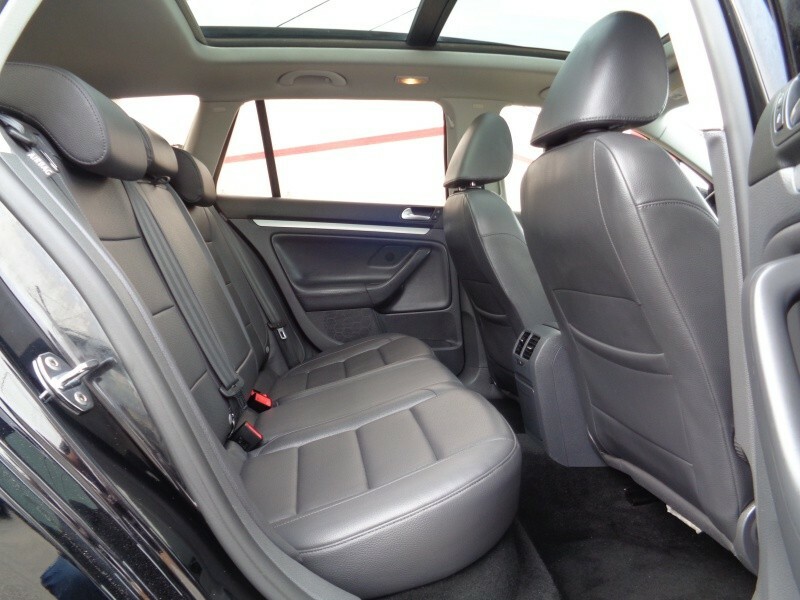 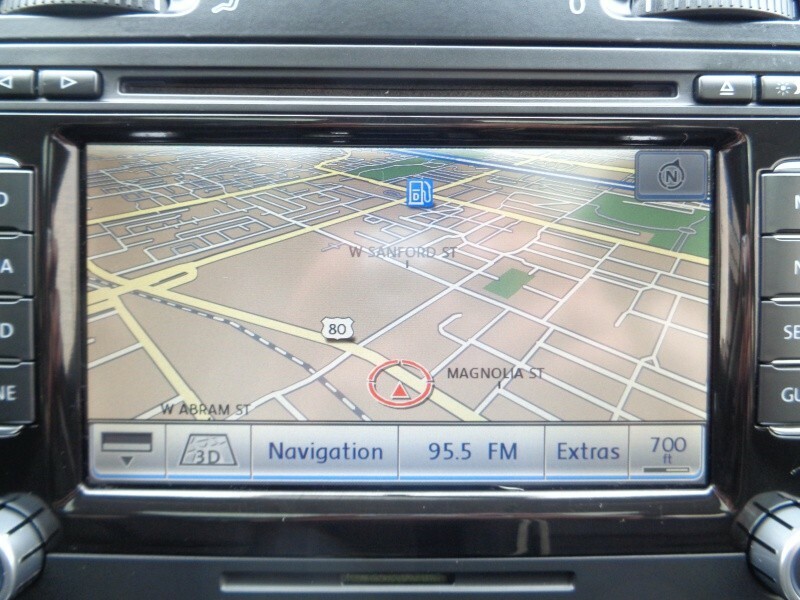 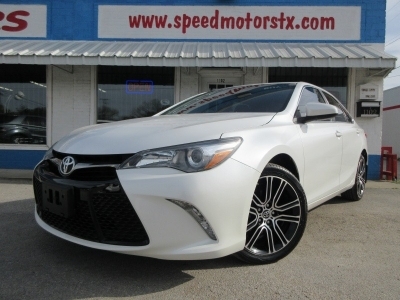 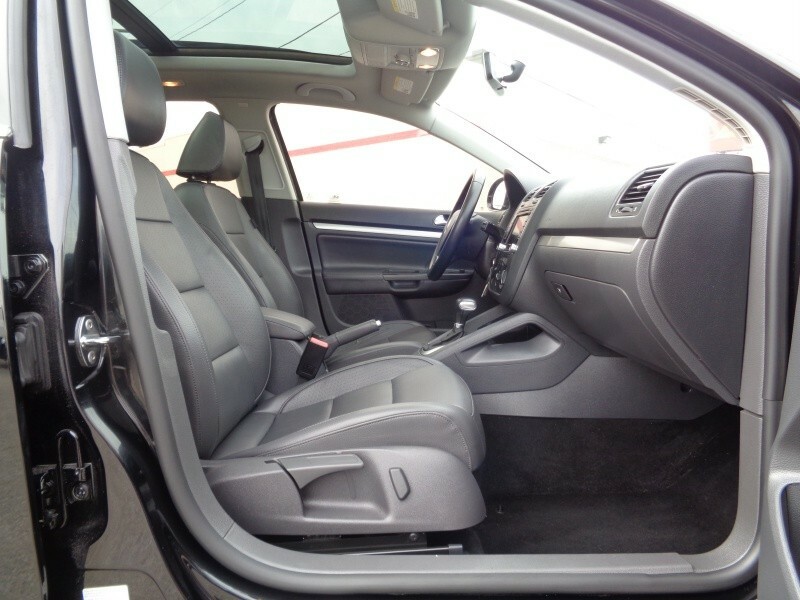 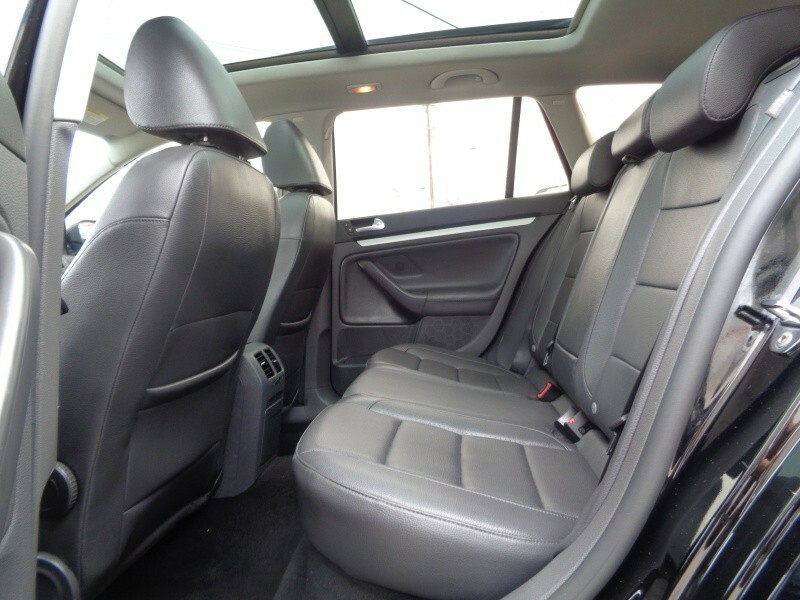 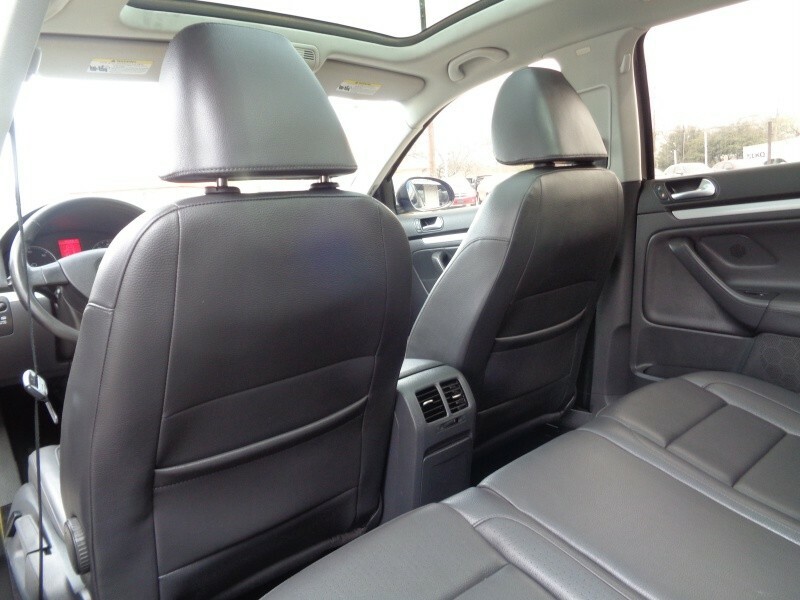 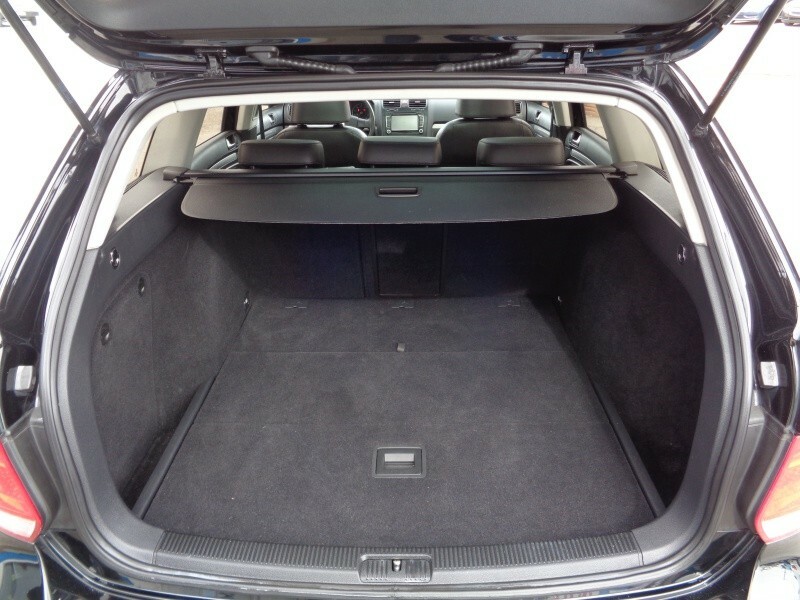 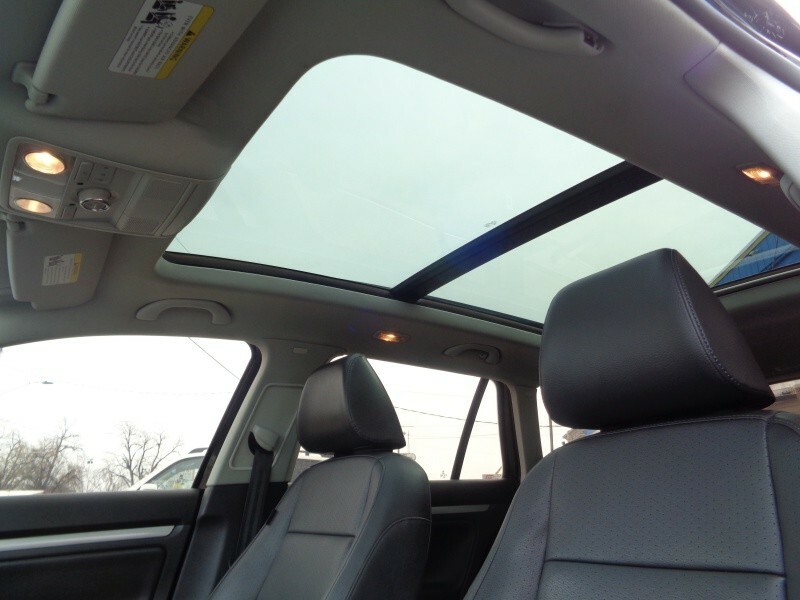 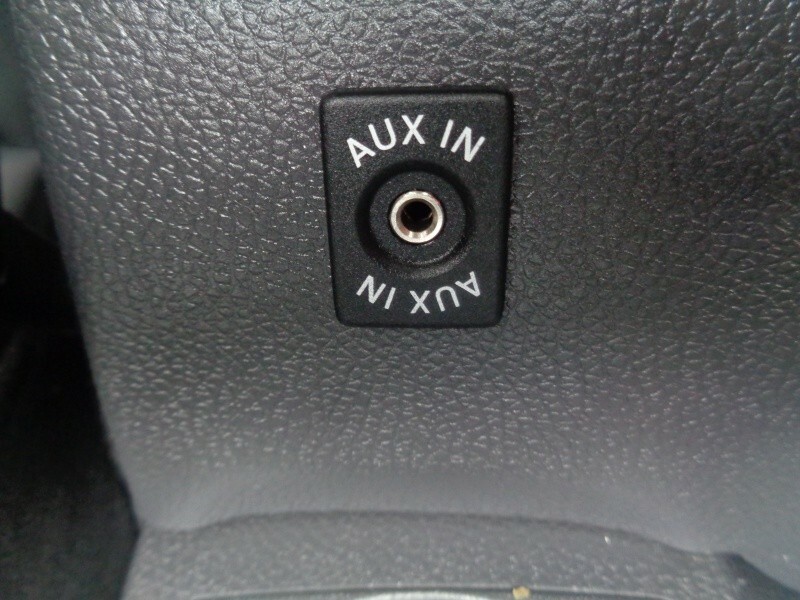 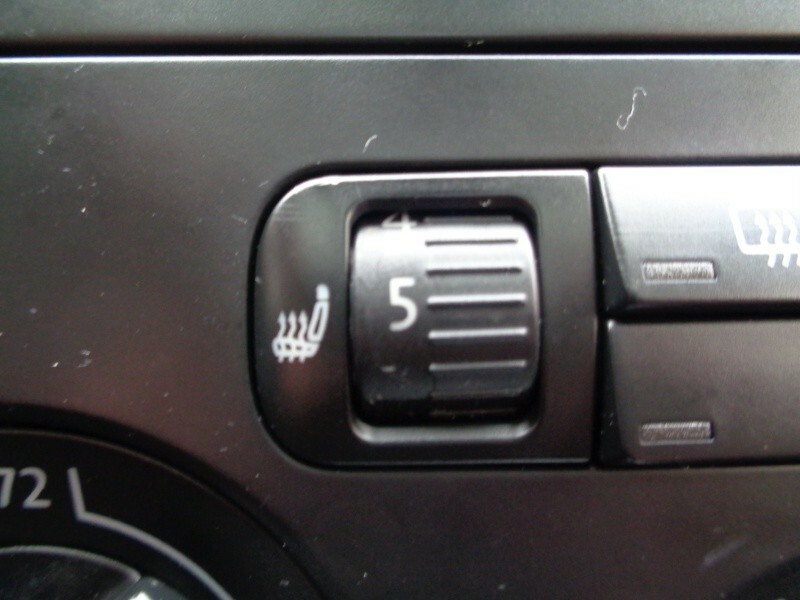 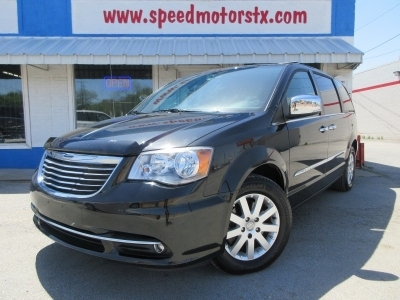 Optional equipment consists of navigation, Heated seats, panorama sunroof, AUX and much more.